Comedy Of Chicago: New York Television Festival Launch Party! New York Television Festival Launch Party! 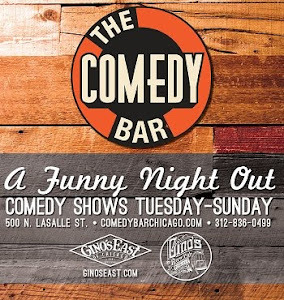 Got a very interesting email from the Co-Festival Director of the New York Television Festival who emailed the following: "I've been reading your blog about the Chicago Comedy Scene. We're planning an outreach event in Chicago in March and we would love to engage the readers of your blog about the Festival and the opportunities available for talented artists in the Chicago area". Say what!? So I did a little research, (this is for real folks! ), and responded asking how I could help. They sent the following PR release aimed directly at Chicago comedians like you my fine reader. 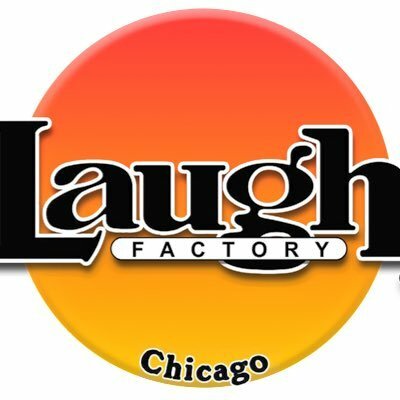 "ATTENTION COMEDIANS OF CHICAGO: The New York Television Festival is coming to the Windy City and we want to meet you! On Monday, March 21st, join Festival staffers and alumni for networking, cocktails and a chance to learn more about the NYTVF - including current development opportunities with FOX ($25k script deal - comedy), FX ($25k development deal - comedy pilot), IFC ($25k development deal - comedy pilot) and MTV (two $5k development deals for comedic animation). I've heard many comics say "I got a great idea for a TV show" but don't follow through because they believe the pilot would never get pitched to the right people, well here you go, opportunity is knocking so open the freaking door.